Planning to paint? 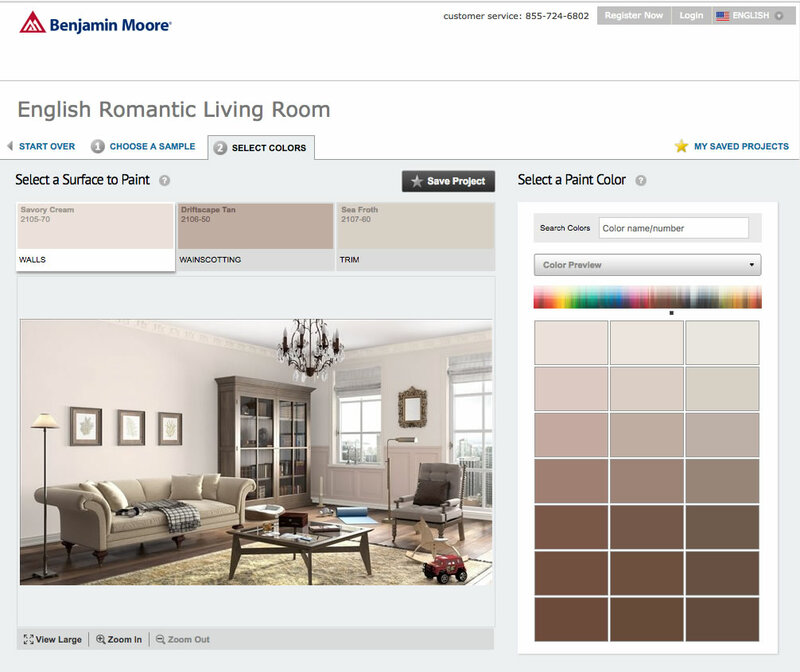 See what colors will look like in your space with Personal Color Viewer by Benjamin Moore. Explore paint color combinations with sample room designs or upload your own to create the perfect look for your space.